There seems to be no end to the hostilities between Reliance Jio and the Cellular Operators Association of India (COAI). According to a report by PTI, representatives of COAI were kept out of the meeting between telcos and the Telecom Regulatory Authority of India (TRAI). The Director General of COAI, Rajan S Mathews stated that the body was “kept out of the Trai meeting at the insistence of Reliance Jio and Trai acquiesced to their demand, in an unprecedented manner.” However, a board member of Reliance Jio Infocomm who was present at the meeting told PTI said that they did not make such a request. TRAI had called a meeting with telecom operators to resolve the ongoing dispute between Reliance Jio and the current operators over interconnecting joints. 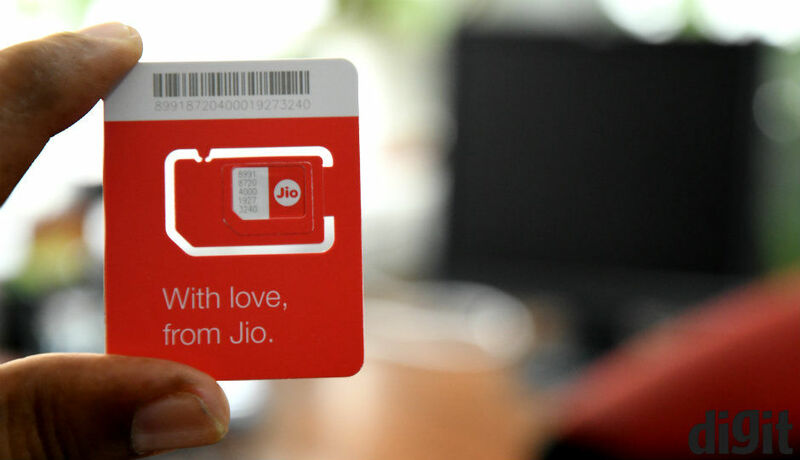 A few days ago, COAI wrote a letter to the Prime MInister’s Office (PMO) stating that incumbent telecom operators are not obliged provide interconnect points to Jio. The points are used to connect calls from one network to another. Reliance Chairman, Mukesh Ambani had criticised the association, especially its democratic functioning. Mathews had responded to the comments saying that the COAI is a fully democratic association and takes into account the views of all its member operators.